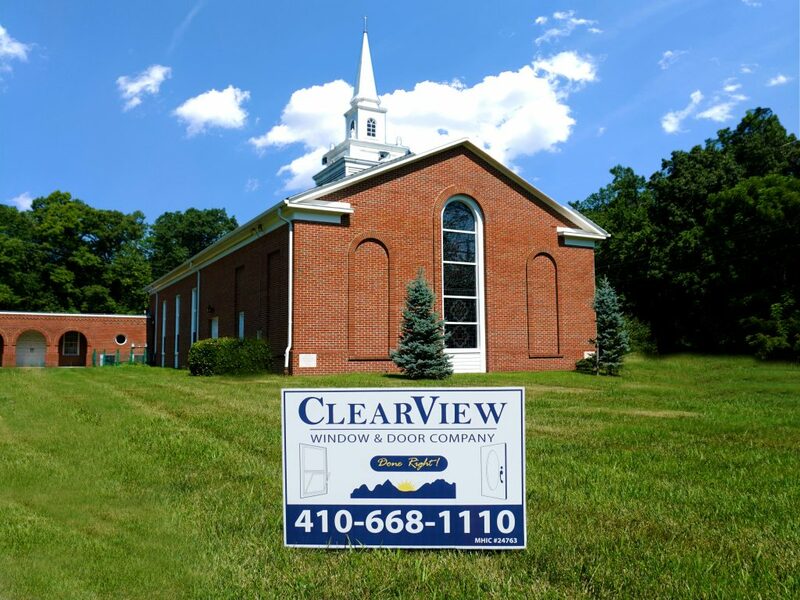 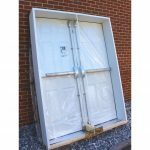 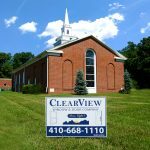 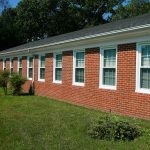 #GetClearView Catonsville, MD – ClearView Window & Door Company has worked with Trinity United Methodist Church twice now! 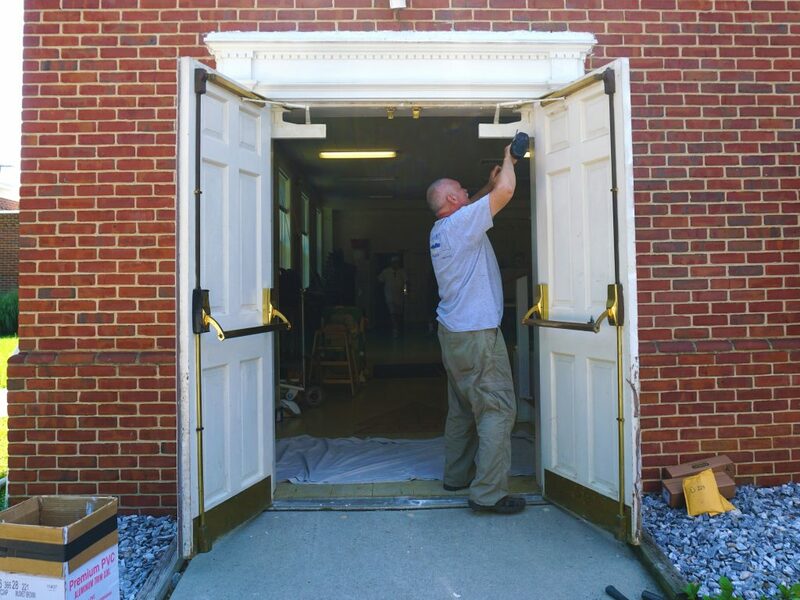 We have replaced most of the churches windows, and on July 10th, our team replaced two sets of doors in the Fellowship Hall. 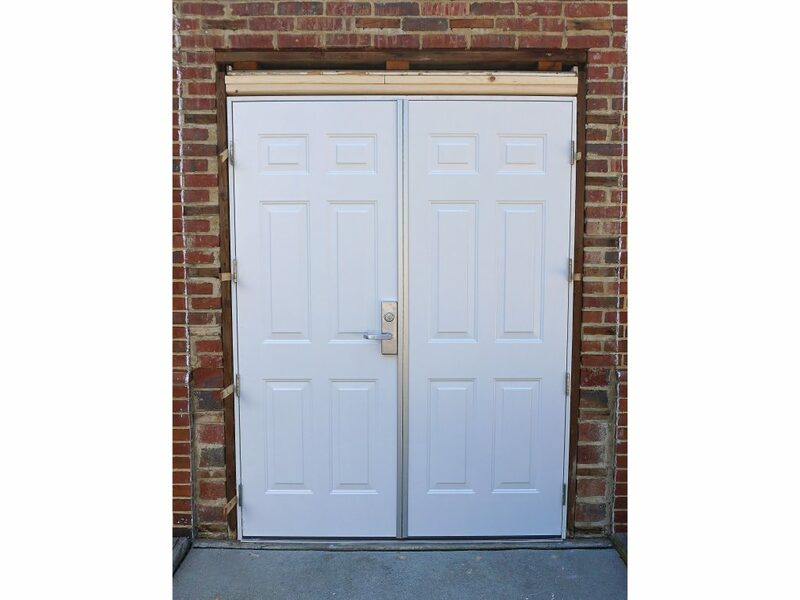 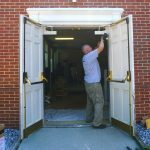 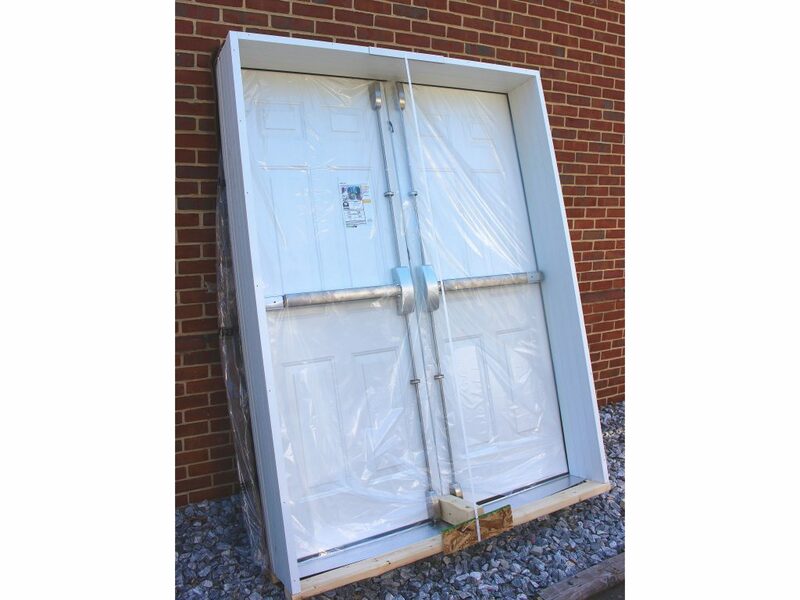 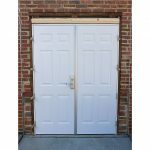 My church had ClearView replace our windows and Fellowship Hall doors. 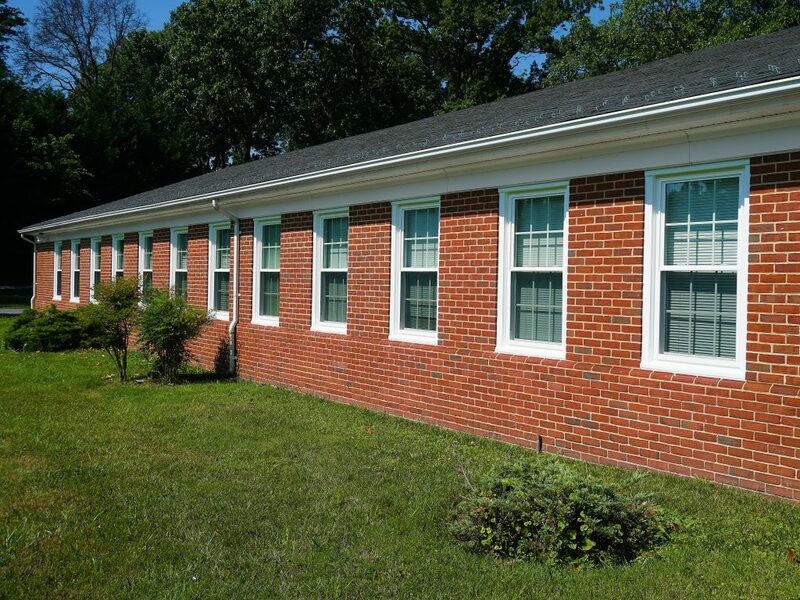 The staff is friendly, informative and very professional.